Developing business applications require expertise. 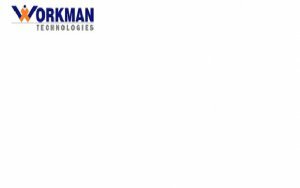 We, at Workmantechnologies offer management services, development outsourcing and IT staffing by the experts of technology. With IT staffing services, we also nurture talents by providing them opportunities to improve their skills and maintain energy levels because we understand the need of organizations for employees.